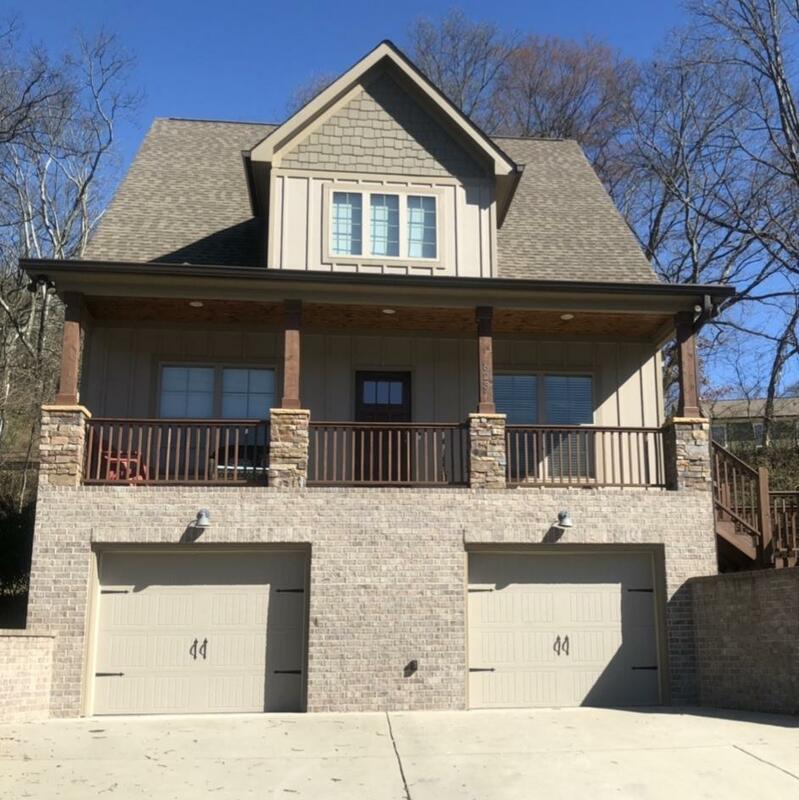 Chance to own a Beautiful new waterfront home on 1 acre on the Main Channel of TN River. 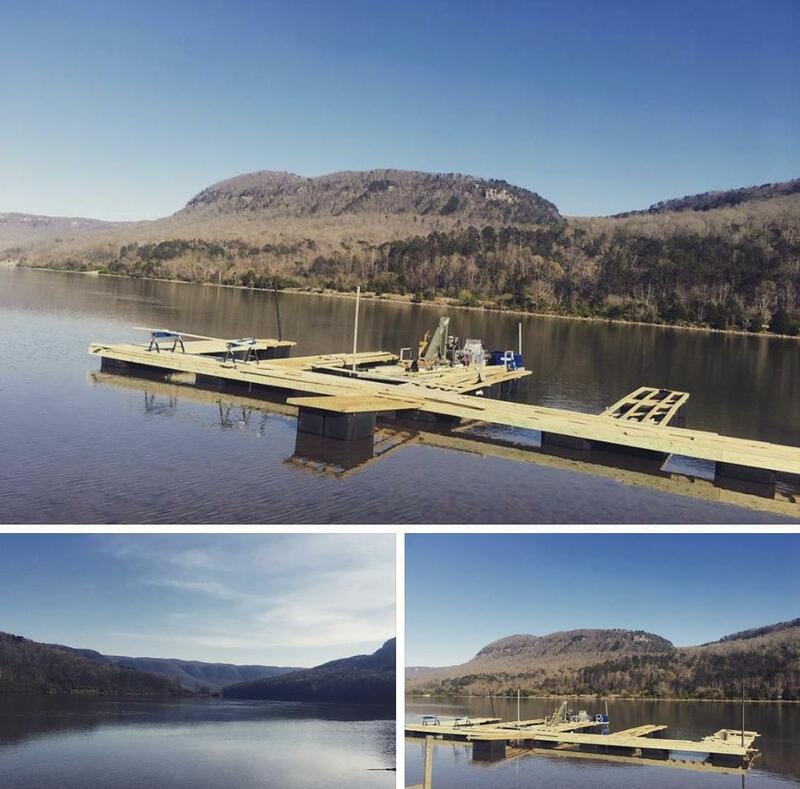 Brand New 63'-4 slip community boat dock. Breathtaking views of Mountains and River Gorge. 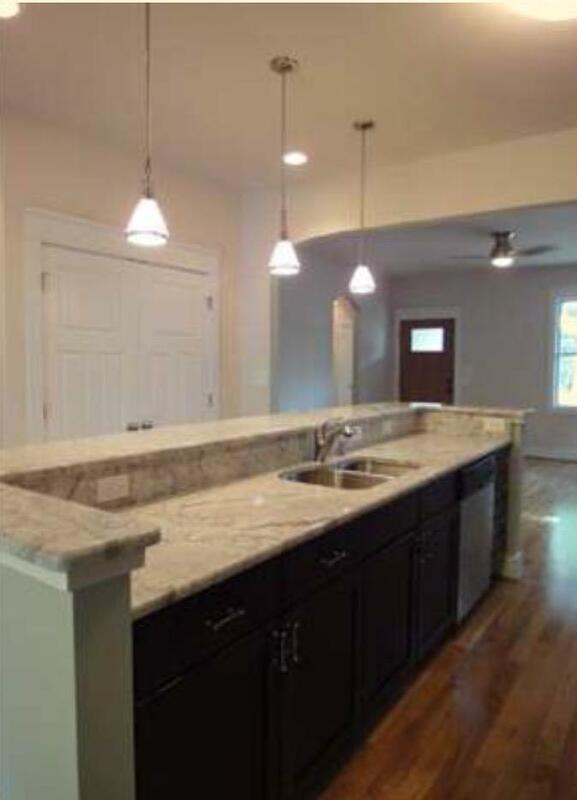 Kitchen has large island with granite and stainless steel appliances. 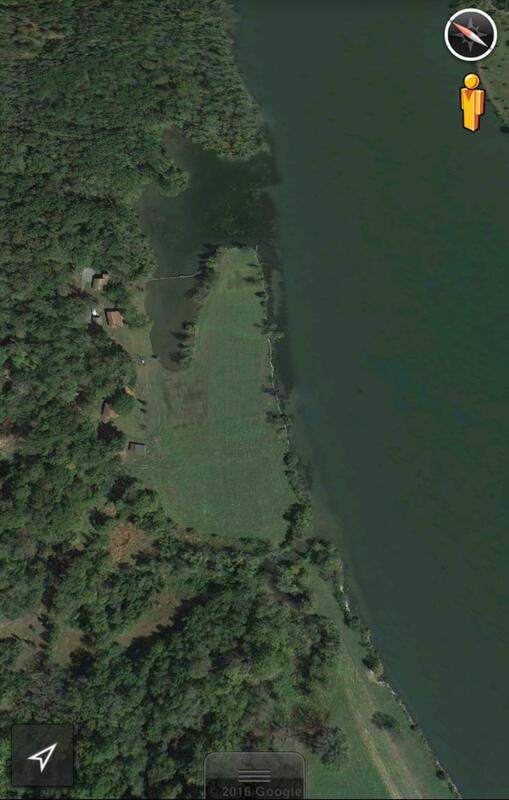 There is no established HOA but homeowners share expense of keeping grass cut and keeping water clear of milfoils. Home will be similar to home in picture. Owner/Agent.